Ducati 1199 Panigale S Senna is a limited edition motorcycle that was made on the occasion of 20th anniversary of the death of the famous Formula 1 driver Ayrton Senna. 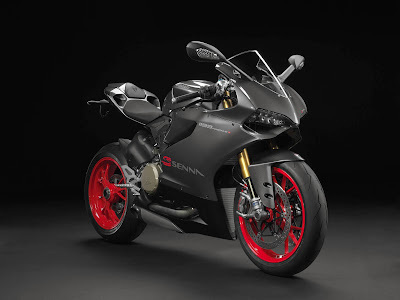 From June 2014, the 1199 Panigale S Senna will sport the special Senna color scheme and each of the 161 motorcycles will be supplied with a racing exhaust system and each have its individual production number inscribed on the top fork clamp. 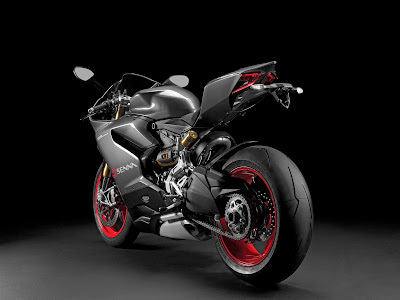 The colors have been used in a special series motorcycle Ducati 916 SP Senna which is the 1997th and 1998th 300 copies were produced. This limited editions Panigale S puts out 195 horsepower and 100 foot- pounds of torque from its L -Twin Desmo engine, all in a package that weighs in at a few ticks over 180 kg full up with fluids, launch control, a slipper clutch, multiple ride modes, a full color TFT LCD instrument panel, LED lighting, variable traction control, ABS brakes with multiple settings, advanced fuel injection, throttle -by-wire, electronically adjustable suspension. 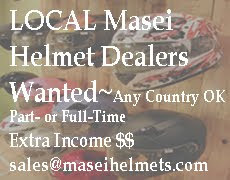 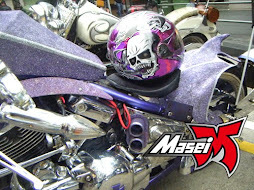 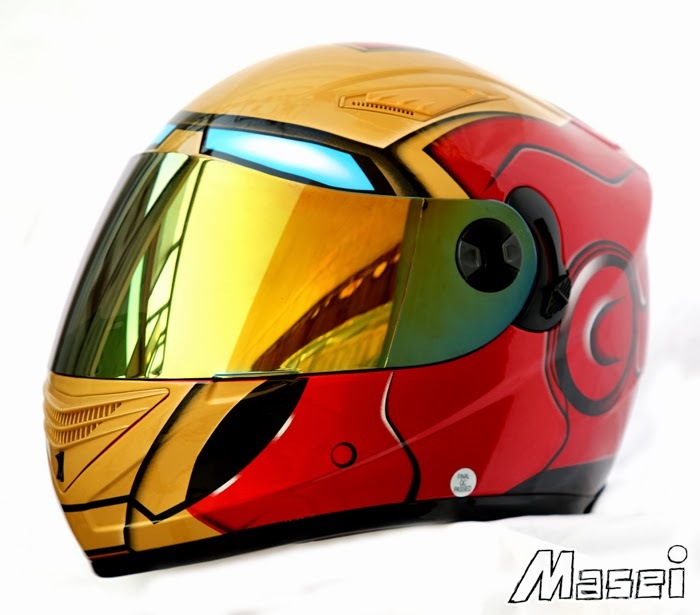 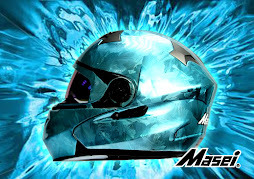 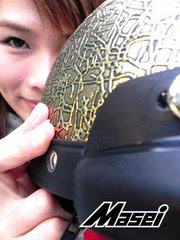 Masei 830 Ironman DOT & ECE Helmets - US$189 including shipping fee worldwide.